Good news for travelers visiting Delhi . 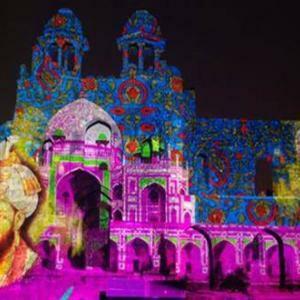 There is going to be a new Light and sound show going to start at Red Fort of Delhi. In this upgraded show, latest technology including high tech laser projections, headphones etc. will be introduced and the chances are high that entire script of the show will be changed. The existing show will be suspended for a short while till the new show starts operating. The tentative time of restarting the show is by 2018 year end or by early 2019.